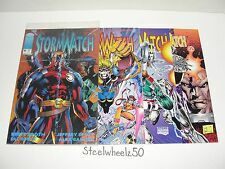 Stormwatch (Image Comics 1993) Issues 0 & 1-4 + Ashcan FULL SET LOT RUN! ALL NM! Stormwatch #4 (Aug 1993, Image) Enter the Warguard! 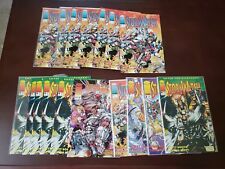 Stormwatch #4 Image Comics Buy More and Save!